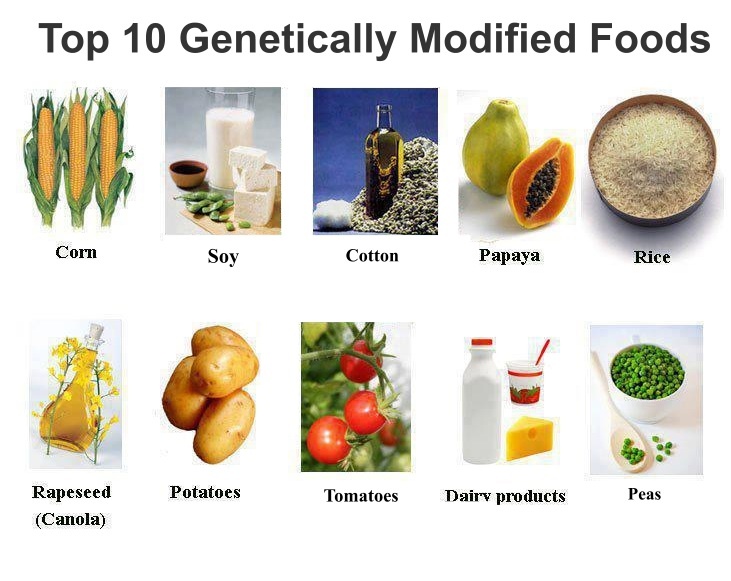 BASIC DEFINITION OF GENETICALLY MODIFIED ORGANISM: any plant or animal whose genetic structure has been altered through the introduction of genes from an entirely unrelated organism, or even by transferring material within the same specie. EXPANDED DEFINITION OF GENETICALLY MODIFIED ORGANISM: Genetically modified organism is one that is produced from an organism or organisms in which the genetic material has been changed at any point in its development through the application of: (A) In vitro nucleic acid techniques, including recombinant ribonucleic acid (RNA), deoxyribonucleic acid (DNA) techniques and the direct injection of nucleic acid into cells or organelles, (B) fusion of cells, including protoplast fusion, or hybridization techniques that overcome natural physiological, reproductive or recombination barriers or (C) include the use of site directed mutagenesis, oligonucleotide-directed mutagenesis and mutagenesis by RTDS (Rapid Trait Technology System); and where the donor for the above, may include synthetic DNA or RNA, single or double stranded DNA or RNA or naturally derived DNA, RNA, cells or protoplasts from within any taxonomic family, genus or specie which occur in a way other than natural pollination, multiplication or natural recombination. –In the case of GENETICALLY ENGINEERED crops, the desired result is that the crop can survive the application of otherwise deadly herbicides, to date, usually “Roundup,” with active ingredient glyphosate, or produce its own pesticide (bt toxin or bacillus thuringienis), or have a “stacked” trait to do both. Field trials are underway for crops intended to withstand application of 2, 4-D, another potent herbicide, related to agent orange, and dicamba. The terms GM (GENETICALLY MODIFIED) and GE (GENETICALLY ENGINEERED) are interchangeable. –Glyphosate, the primary ingredient in (brand name “Roundup,” manufactured by the Monsanto Company), is a broad spectrum, systemic herbicide, used agriculturally and in home and public landscape settings. Glyphosate kills growing weeds by inhibiting an enzyme, EPSP synthase, without which the plant cannot produce certain other proteins essential for life. Since the introduction of GENETICALLY MODIFIED or “Roundup Ready” crops, farmers use the herbicide to kill weeds without killing their crops. However, the chemical remains in and around the crop, and in the soil and water surrounding the crop. “Super weeds” have become resistant to glyphosate, requiring the application of more and different herbicides. 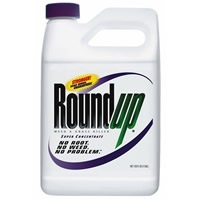 Roundup is the most widely used herbicide worldwide. In 2007,185 million pounds were used in the US alone. Those figures, now outdated, are the only ones available from the EPA. Many environmentalists have concerns about the effects of glyphosate on insects, birds, fish, amphibians and mammals, including bats. Similarly, many human health advocates have expressed concerns about the effects of glyphosate on human health. –The Bt toxin, or bacillus thuringienis, is a naturally occurring bacteria, used by organic farmers, as a spray, to control chewing insects. The naturally occurring version of this toxin dissipates in sunlight, or can be washed off with water. The GENETICALLY ENGINEERED version is systemic, allowing the plant to produce its own pesticide. Targeted pests die, when they chew parts of the plant. The toxin causes holes in the gut of the insect, through which the bacteria enter, and eventually kill the insect. This mechanism works the same way with the natural bt toxin sprays, which bio-degrade easily. The ENGINEERED toxin remains in the plant, usually corn, which then becomes food for either animals or humans. Environmentalists have concerns about the effect of the ENGINEERED toxin on non-targeted insects and other animals, and human health advocates have voiced concerns about the effects of the toxin on human health. In GENETIC ENGINEERING, crops are said to have stacked traits, if genes from more than one organism have been transferred, usually so that the ENGINEERED crop will have resistance to herbicides (commonly Roundup) and be able to kill chewing pests via the bt toxin. There are other combinations of traits, such as in the Bayer soybean, introduced in 2013, with resistance to glyphosate and isoxaflotole, both herbicides. –Crops currently produced by means of genetic engineering include corn, soybeans, cotton, sugar beets, canola, Hawaiian papaya, some zucchini and yellow squash, flax and rice. Alfalfa, mainly used for animal feed, was deregulated in 2011, affecting the GM status of meat and dairy. Certified organic foods are not allowed to contain GMOs (as noted in more detail below). 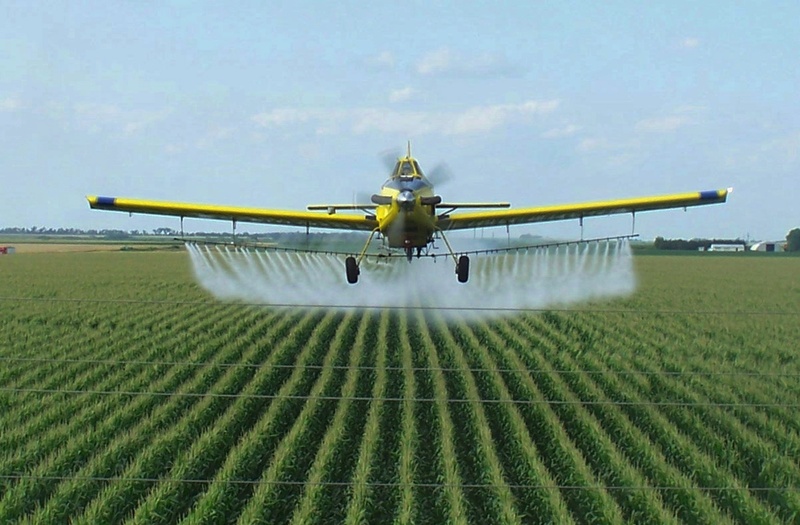 In 2013 in the US the top three crops modified for herbicide resistance were corn (85%), soybeans (93%), and cotton (82%). 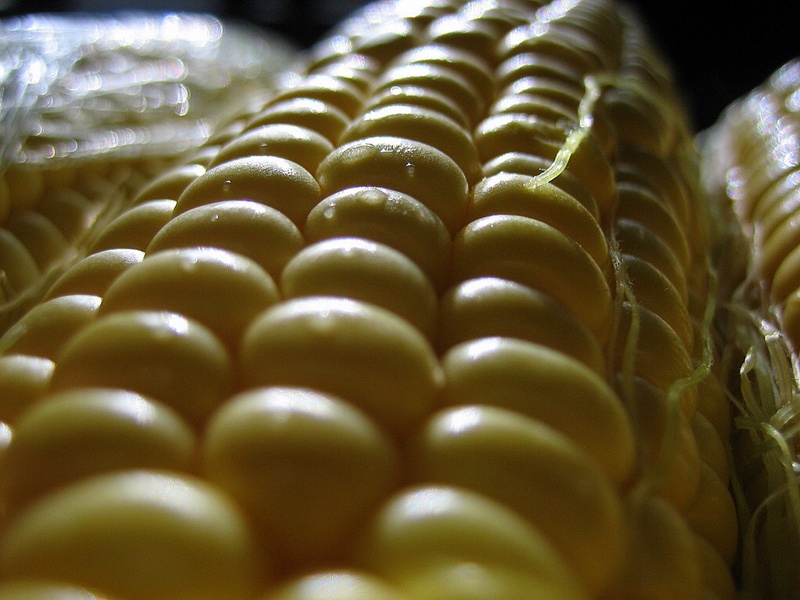 In 2013, 76% of corn and 75% of cotton contained the bt toxin. These figures include modification to contain the stacked trait. –Between 70-80% of processed foods contain a genetically modified ingredient, such as high fructose corn syrup, canola or cottonseed oil, or another GM derivative. Meat, eggs and poultry from livestock that have consumed genetically modified feed, and honey from bees that have pollinated GM crops, are all considered to be genetically modified. Over 80% of the GM corn crop is fed to conventionally raised livestock, so that meat or dairy product is then considered to be genetically modified as well. –GENETICALLY MODIFIED ingredients are found in many other foods, including cheese made with FPC rennet, now in 90% of North American cheeses, and certain alcoholic beverages, especially those made from corn. –Vitamins, supplements and many personal care products may contain GMOs, especially those made with alcohol and glycerin from corn, or aspartame. –For a comprehensive list of GENETICALLY MODIFIED ingredients and additives, look online for a GMO-free shopping guide. There are GMO phone apps, for scanning bar codes while food shopping. –Hybridization has nothing in common with GENETIC MODIFICATION. Hybridization involves crossing the genes of related plants for the purpose of creating a desired trait! GENETIC MODIFICATION, on the other hand, forces a gene from a given source into either the gene of an entirely unrelated plant or animal, (or in some cases from within the organism itself), with both unproven safety and unknown results in subsequent generations. –“Natural” appears on many food labels, as well as on the labels of of personal care products. “Natural” has no legal meaning. The FDA does not object to the use of the term on a food label, if the product contains no artificial color or synthetic ingredients. But “natural” cannot be used to describe an ingredient, in an ingredient list, except to describe a flavor. However a product labeled “natural” may contain GENETICALLY MODIFIED INGREDIENTS ingredients. –The Natural Products Association has called for a national standard for GMOs, and currently advocates self-regulating and labeling for manufacturers. –Consumers are frequently misled by the “natural” label, confusing the term with “organic.” In the same way, consumers confuse “local” and all food sold at farmers’ markets with “organic.” Certified Organic vendors at farmers’ markets should have their certification with them. 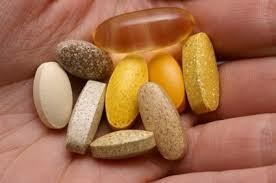 –Companies using the “natural” label have been faced with lawsuits for asserting these misleading implications. –The USDA National Organic Program, NOP, oversees the production, processing and distribution of food and other products sold as “Certified Organic,” using a set of standards established by the USDA and overseen certifying by agents accredited by the USDA. These certifying agents can be from this country, or another country, but will have been accredited by our USDA. The National Organic Program website lists the names of established certifying agents, worldwide. –100% Organic means all ingredients in the product are certified organic, and the label can bear the USDA icon. –“Organic” means 95-99% of ingredients are certified organic, and the label can bear the USDA icon. –“Made with Organic Ingredients” means at least 70% of ingredients are certified organic, but the label cannot bear the USDA icon. The certifiers’s information must appear on the label. –The fourth category can list organic ingredients in the ingredient list, but cannot bear the USDA icon. However, the certifier’s information must appear on the label. –Certified organic livestock, poultry, eggs and dairy, must have been fed organic feed and/or grazed on inspected pastures. They cannot have been given hormones or antibiotics. –None of the four categories allows the use of GENETICALLY MODIFIED ingredients. –Home gardening, buying USDA Certified Organic products, and shopping for the Non-GMO Project Verified label are the best ways to avoid as many GMOs as possible at the current time. The Non-GMO Project label does not mean Certified Organic.